Come join us September 11-13th for an exciting conference in Des Moines, Iowa! Register now! At the very least, consider booking your hotel soon! Our event and others scheduled during the same week assures a sell out for the Des Moines area! We’ve reserved rooms at the Renaissance Des Moines Savery Hotel for 169 USD per night. 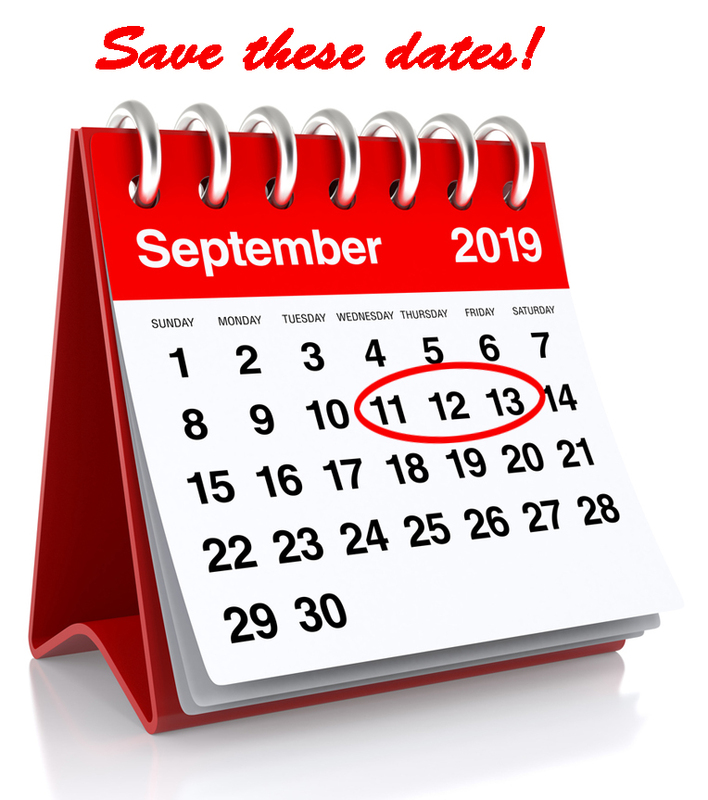 This Discounted Rate ends Tuesday, August 20, 2019, but could sell out before – book early! Book your group rate for Midwest Underwriting Conference. Discounts will be offered to those companies sending 5 or more attendees. • Full Conference discount: 5 or more registered attendees from the same company will receive a 5% discount on each full registration. • Single Day discount: 10 or more registered attendees from the same company will receive a 7% discount on each single day registration. For more information or to sign up to receive the discount, please click here to complete the Contact Us Form and we will get back to you quickly.